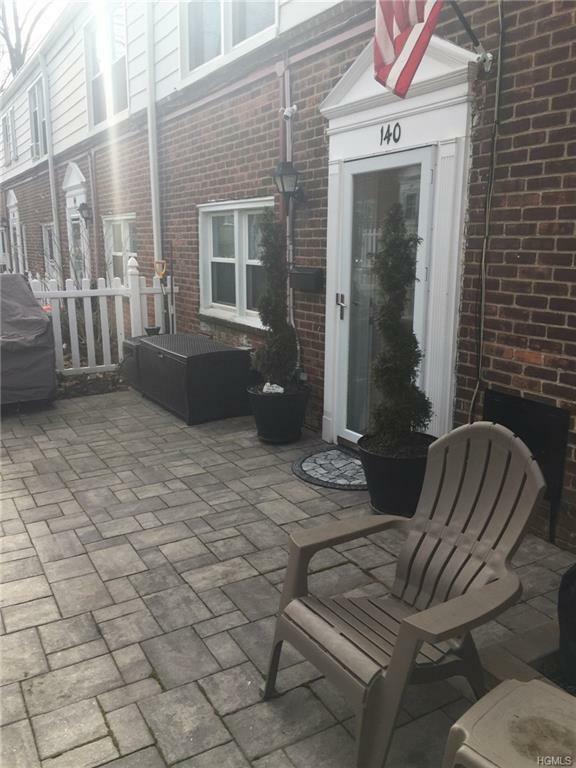 Bright and spacious 1 bedroom apartment at hilltop! 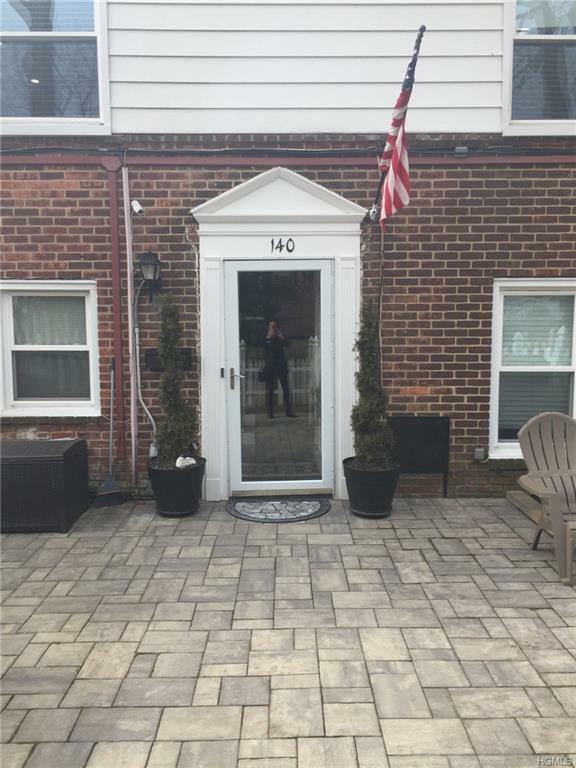 This unit has been renovated top to bottom, gorgeous hardwood floors, a brand new kitchen with stainless steel appliances and granite countertops and a separate dining area, beautifully redone bathroom and lots of closets. All utilities included in the maintenance. 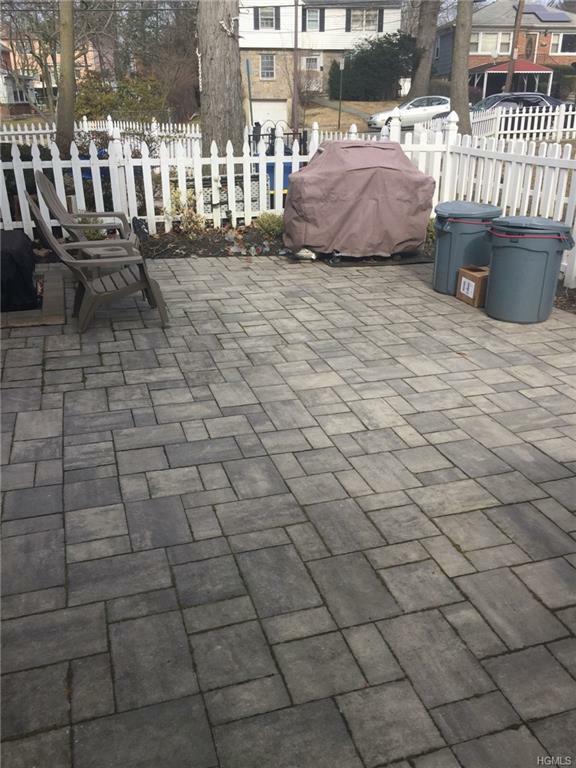 Newly paved private patio for summer BBQs. Must see to appreciate. Debt to income ratio is not to exceed 35%. 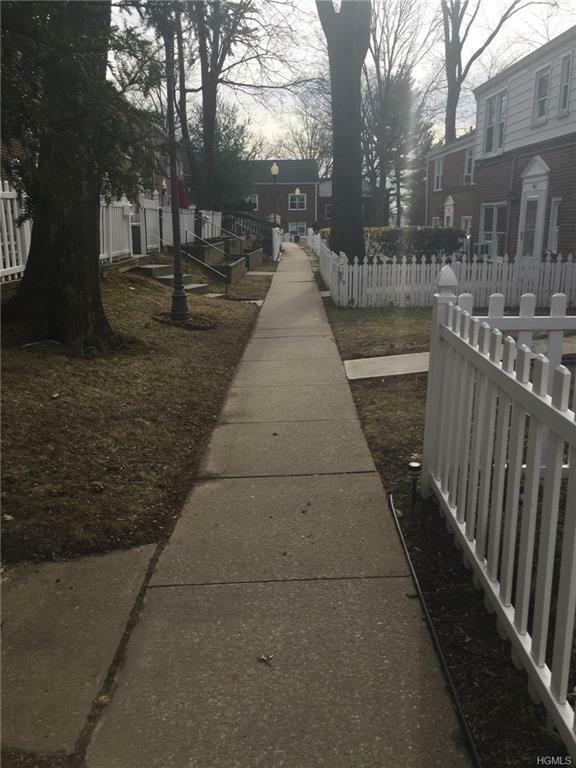 Listing courtesy of Gianna M. Mosello of Jane Mosello Real Estate.